Agatha Yu, an amputee who grew up on the beautiful of Penang dreams of bringing hope by inspiring and motivating the disable community and those who are lost, depressed, unhappy across the globe that there are more things in life to just give it up. Life is previous and we should make each moment count. I realised many Malaysians are not happy with their life, thus the number of suicide cases increased. Some are depressed, some are unemployed and even a small dispute or disagreement between young couples can end their lives easily. 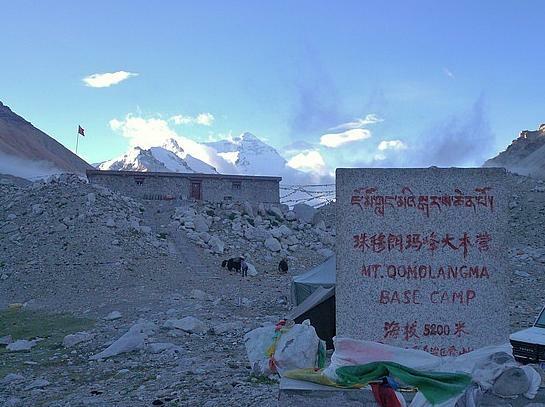 I have decided to take up a challenge, which is to climb/hike up to the North Base Camp of Mt. Everest and climbed the Potala Palace in Tiber despite my disability. I am detaching myself from my comfort zone. My stamina, mental, emotional and physical well being will be challenged to the max with non-stop back to back activities throughout the expedition. By the way, I will also spend some time serving the disable community there. This will not be an easy journey but I believe with the right positive mindset and attitude, I will sail through the rough storm. After my return, I will publish a book about this amazing expedition to serve as an inspiring to others. I want to be a living example and inspire those with disabilities, or ordinary people who are sad, doubtful, hopeless and depressed to look up to and smile and say to themselves: "Hey, my life ain't that bad after all. If she can do it, I can do it too." Many disable people in Malaysia have low self-esteem and are doubtful of their talents and capabilities. I want to help my community by organising fund raising through the book I will publish based on this expedition to serve as an inspiration to them. NOTE: Due to the poor respond for the first 40 days of my 60 days time frame, I have revised the itinerary of the expedition to only North Base Camp of Mt. 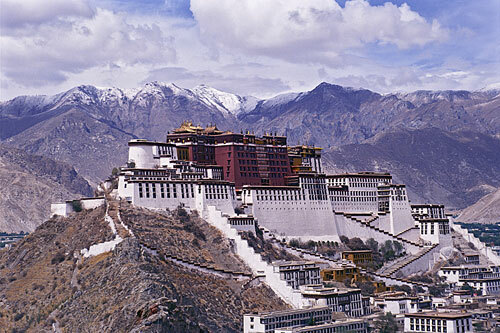 Everest and Potala Palace, both in Tibet. The objective to bring hope, inspire and motivate the nation remains. In the event if this project does not reach the targeted funds, I will source for other sponsors after the 60 days time frame from pitchin.my to raise the sufficient funds to pursue this project. Rewards will remain the same. *Date subject to change due to weather and fulfillment of rewards might be delayed as well. If you have any questions for me, I would love to hear from you. Please contact me at [email protected] or you can drop me a message on the discussion board. Also, because this project is a Community project, your pledge will be charged instantly. Thank you again!